C/S Magazine is dedicated to telling the stories of artists who get blocked from the spotlight. Our goal is to provide coverage to underground artists that are creating great art, but don’t get enough coverage from mainstream media, as well as highlight other independent artists. 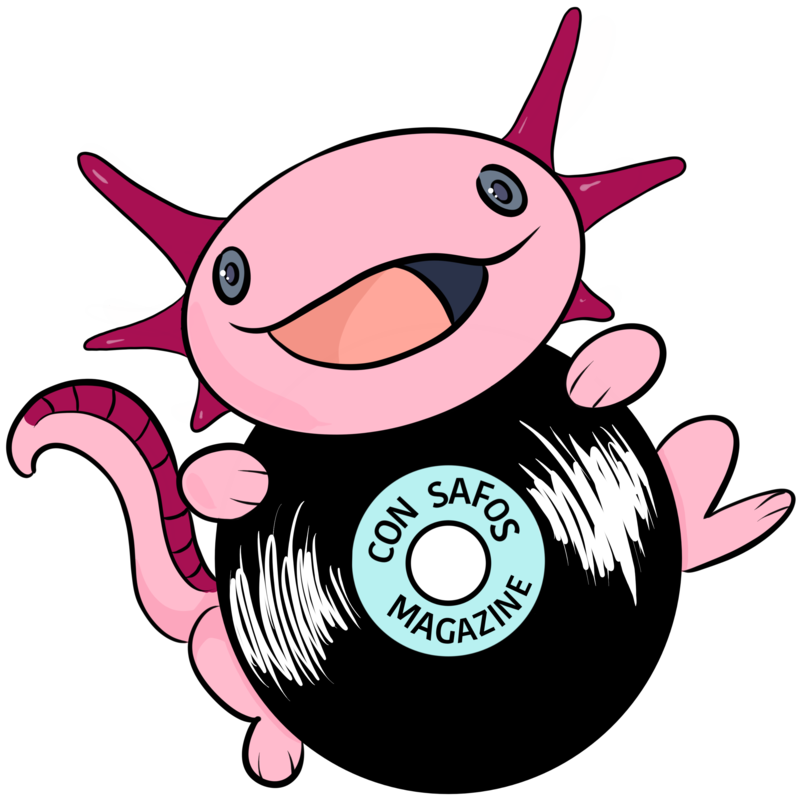 Con Safos Magazine is a place where you can discover new artists and new music. We try and share what is out there that might not be well-known, and tell the true stories of these people. Feel free to share, comment, and shop, if you wish.